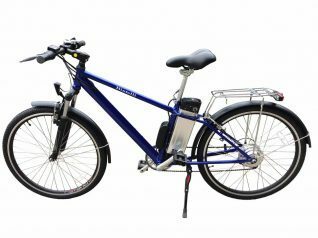 These are the most popular electric bikes for sale in our store, as chosen by our beloved customers. 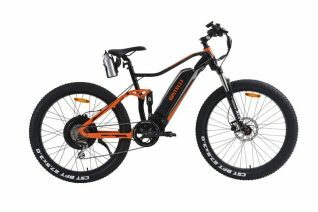 Bintelli Electric Bicycles are made with our dealers and our retail customers in mind. 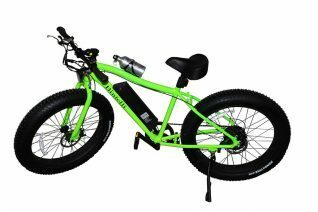 All of our electric bicycles are loaded with upgrades such as headlights, taillights, rim reflectors, adjustable gooseneck, seat post suspension, lithium-ion batteries, Shimano gearing, and more! 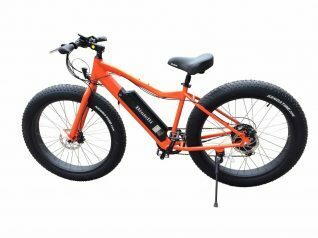 Our only focus is on building the most value into an e-bike as we possibly can, with more upgrades than any other comparable brand on the market. 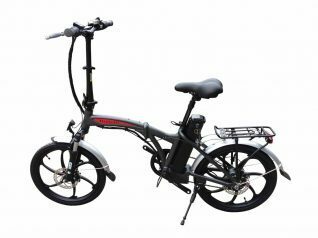 Bintelli distributes our wholesale electric bicycles through our ever growing dealer network and may also be purchased directly through this website. 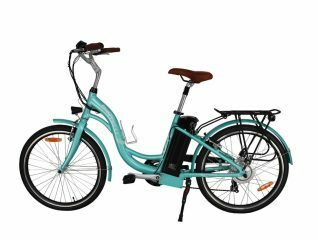 With competitive pricing and quality for our Bintelli Bicycles, our products are guaranteed to keep our dealerships and retail customers happy. 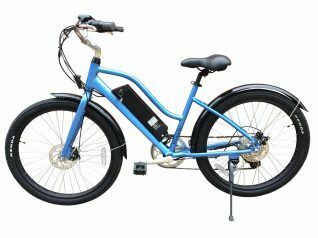 We welcome you to explore our website to view the various models of our electric bicycles that we currently offer for purchase online. 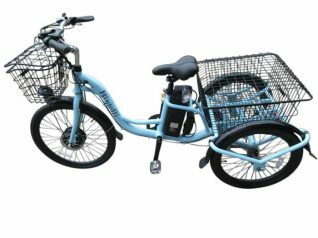 If you are a retail storefront interested in being a dealer to distribute our products, please fill out a dealer application for more information on our wholesale electric bicycles. 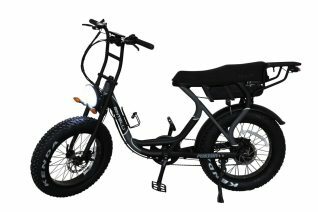 Retail customers have the option to purchase online through this website and may also use the dealer locator to find which store is closest to you. We look forward to welcoming you into the Bintelli family! Click here to choose your new ride!